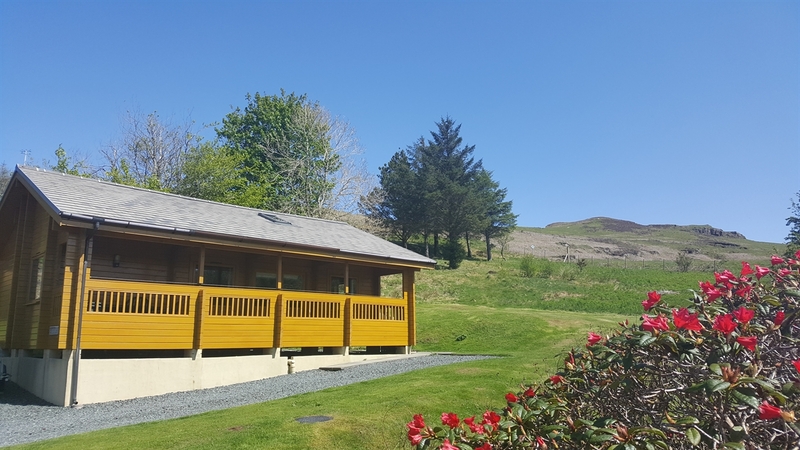 Lovely lodges set in beautiful countryside just ten minutes from the village of Dervaig. Our lodges sleep between 2 and 6 people. The perfect location to explore our beautiful Island. Pet friendly. 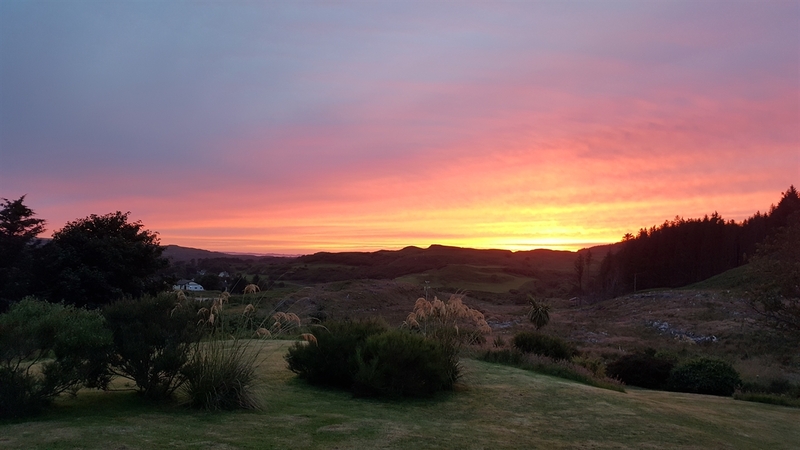 Our four lodges are set in the grounds of our home in Dervaig on the Isle of Mull. 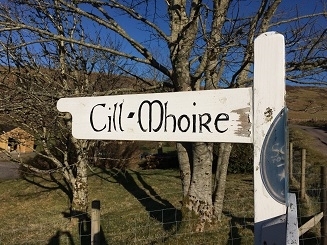 Perfectly placed to explore the island - we are seven miles from Tobermory and near to some of the most beautiful beaches on Mull. Dervaig has a great pub serving meals and real ales and a well stocked grocery shop. 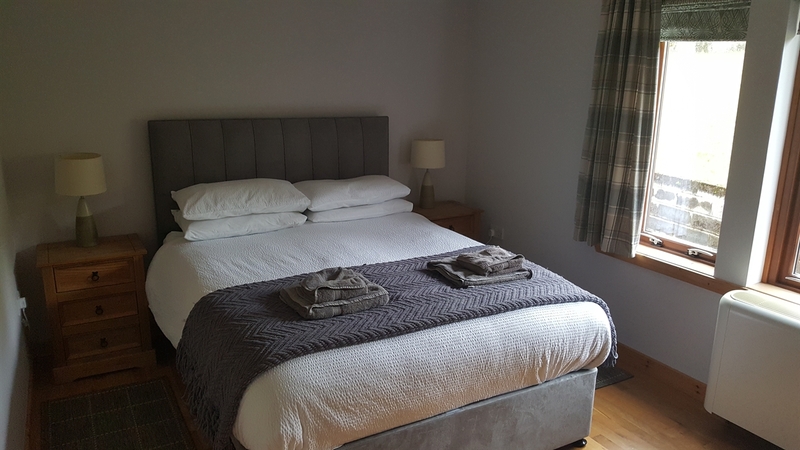 Our lodges have been fully upgraded for 2018 with luxury hypnos beds and all new soft furnishings. They are all equipped to a very high standard and are available all year round. 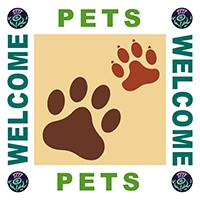 Dogs are welcomed, subject to a small charge and we provide a doggy welcome pack for our furry friends. All lodges have free Wi-Fi available. 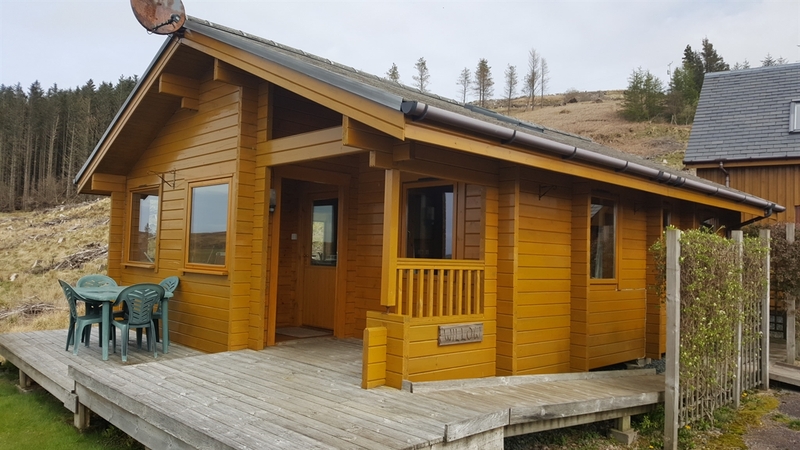 Two of the lodges (Beech & Willow) allow disabled access with ramps and wet room bathrooms with heated floors. We provide plenty of walking and local interest books and Ordnance Survey maps covering the whole island in your lodge. Your lodge also has toys for all ages as well as pleanty of books and jigsaws. All lodges have an outdoor seating area and you are free to explore the extensive gardens.